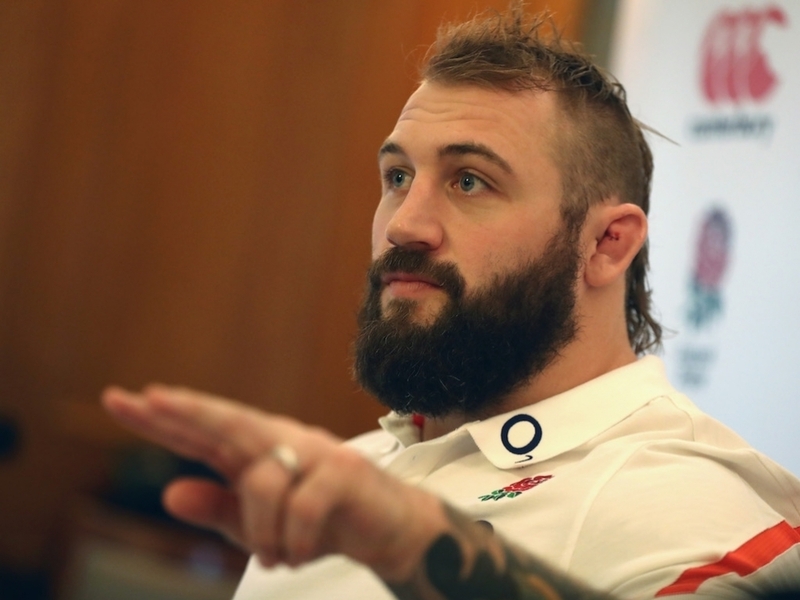 Now retired from international rugby, Joe Marler has turned to journalism and wasn’t afraid to fire a few shots at the French team ahead of Le Crunch. “It wouldn’t surprise me if the France team are sitting around their hotel eating a few macaroons, drinking coffee and puffing away on a packet of Marlboro Lights.” wrote Marler for the mail Online. “Whenever you play against a French team, it’s pretty common to see one of their players having a fag while they’re waiting for the bus. It amazes me that it still goes on in professional rugby, but it does. “France are nowhere near being one of the fittest teams in world rugby and England will set out to exploit that. “You’ll probably see one of their biggest forwards lying on top of Ben Youngs. He’ll claim he’s being sneaky and tactical by taking out the scrum-half, but it’s probably just an excuse for a breather. “France were terrible in the second half against Wales. It’s the ultimate rugby cliche, but you never know whether they’re going to be brilliant or dull in attack, have a great set-piece or not give a damn. Read Marler’s full article HERE.